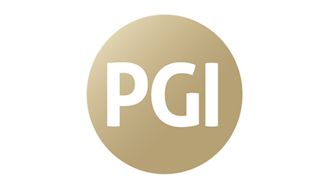 In 2014, we launched PGI’s world class Cyber Academy to complement our Cyber Security service delivery capabilities. Alongside cyber solutions for our government and corporate clients, we had to acknowledge the critical roles that knowledge, skills and research play in countering the breadth of the malign activity that represents the “Cyber Threat”. We understood that helping our clients develop their own staff to respond to the threat would play as vital a role in managing it as the provision of services.